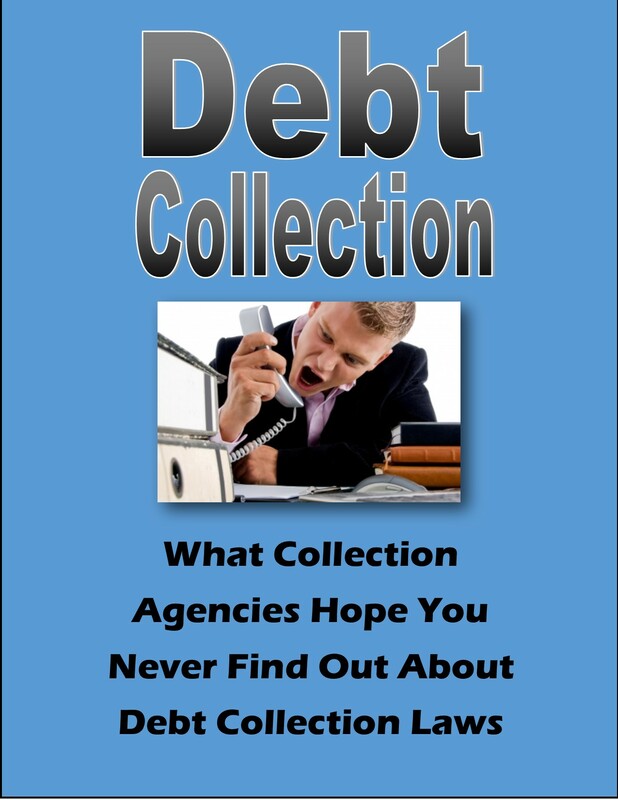 The CFPB provides this sample letter to help you deal with collection agents. 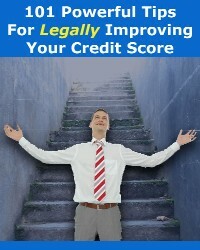 Use the sample letter on the next page if you want to instruct a debt collector to only contact your lawyer. 3. Print the letter and mail it. Keep a copy for your records. You should consider sending the letter by certified mail or another method by which you can establish when the letter is received by the intended recipient. [Contact information for your lawyer].